Have you ever tried an Orange Julius? 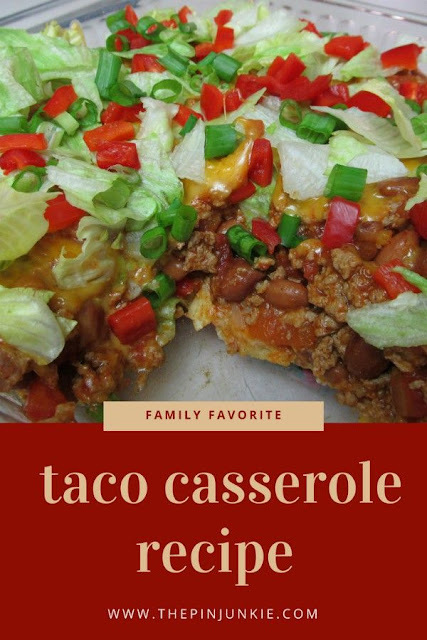 I first learned how to make this recipe in my middle school home economics class decades ago and was reminded about it by a pin on Pinterest. The combination of milk and orange juice might sound like a really weird combination, but it actually makes a great shake. This is a really refreshing drink you can easily make at home with just a few ingredients you probably already have in the fridge. Just mix it up in the blender and enjoy! 2. Add remaining ingredients. Blend until smooth. Inspired by these pins for orange smoothies and orange Julius. Thanks Lana - your comment made me smile! Hugs! Oh my goodness, I used to live on these in high school... along with their chili cheese dogs. Pinning serious flashback. These remind me of high school too. There was an Orange Julius at the mall and it was a popular spot. We used to love these growing up. Thanks for sharing with Bloggers Brag Pinterest Party. I hope you will link it up with my #SmallVictoriesSunday and #ThrowbackThursdaylinkup linky parties this week. I don't think I have ever had an orange julius! But it does look yummy! OH YUM-O!! I remember drinking this stuff when I was kid! I'm wondering if I could revamp it and turn it into a protein smoothie version. Oh the wheels are turning now! Thank you for the great recipe!! This looks delicious (as well as the strawberry smoothie). I'm so excited for the weather to warm up (it's still cold in New England) to try these recipes out. 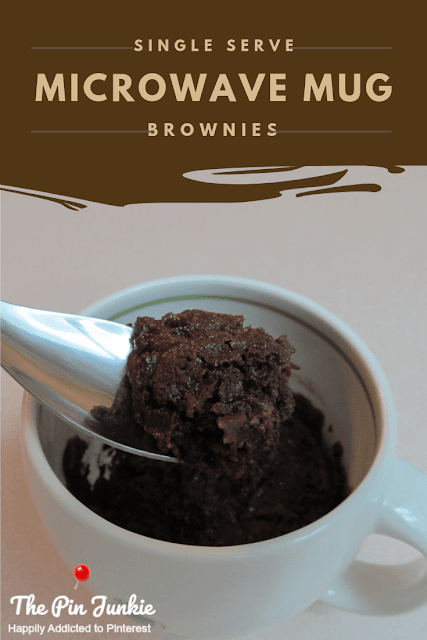 I've pinned them too, I think I'm slowly becoming addicted to Pinterest as well :) Thanks for sharing on Tasty Tuesdays! Delicious! Thanks for linking up with Hump Day Happenings. yummy! I have always loved going to Orange Julius for their drinks! Nice to be able to make some at home. Thanks for sharing. 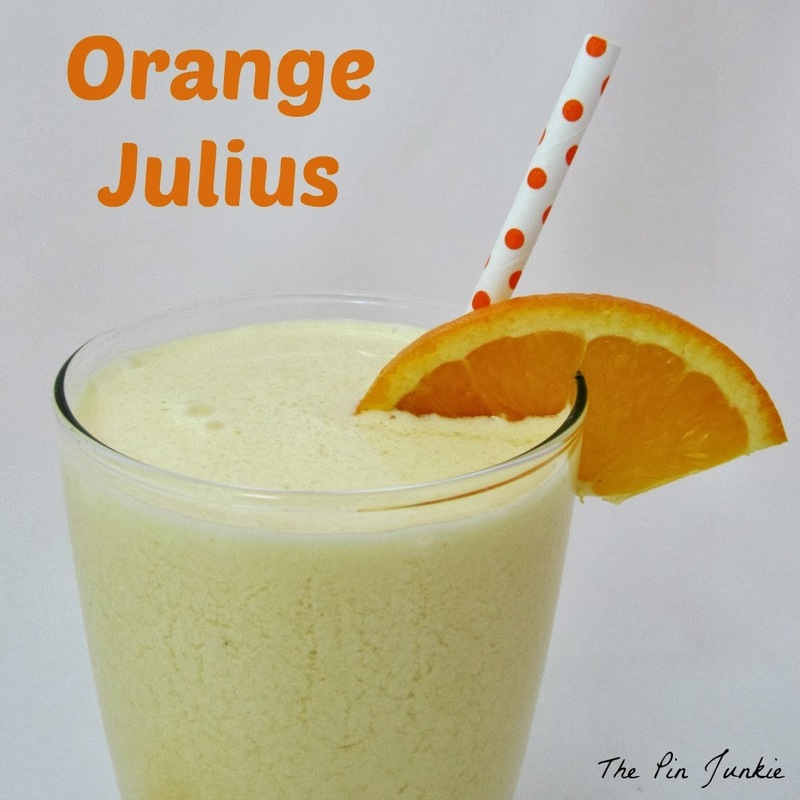 Love this Orange Julius drink idea! 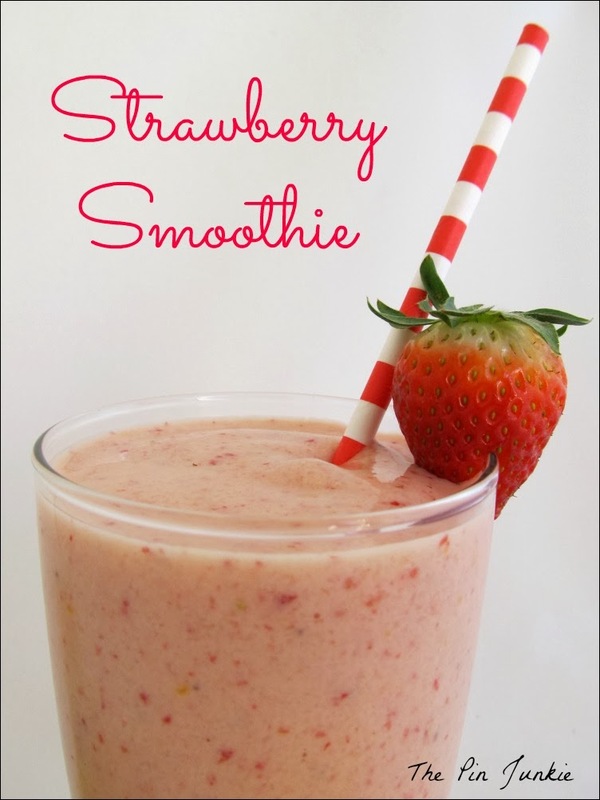 I love smoothies so I will for sure be making this one :) Stopping by from Friday Pin-Fest! New follower here and Google+. Cheers to Orange Julius, yum!!! 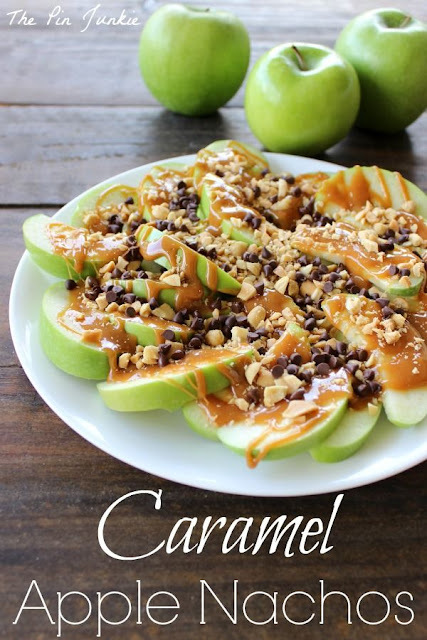 I love these as a kid... what a fun recipe! I'm featuring it tomorrow in my Friday Features from this week's Inspire Me Monday linky party. Thanks for joining us! 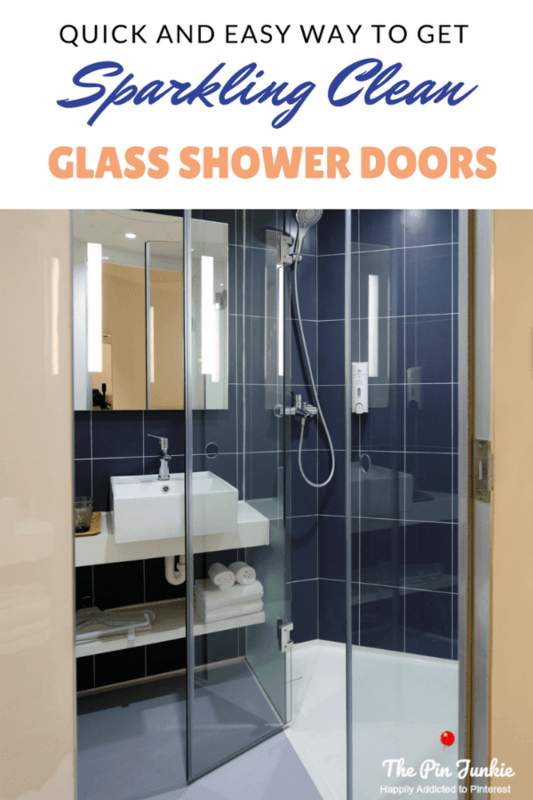 Thanks for the feature Maryann! Okay, I put all of those items on my grocery list. It looks so good. I've never had an Orange Julius, but I love the idea. Thanks for sharing on Hump Day Happenings! We don't live anywhere near a city, so I only had orange julius' a couple of times in my life. Man were they good. I will definitely give this a try. Sounds so delicious! Have an awesome weekend! I love Orange Julius...so yummy! Ummmmm I love orange julius! This is being pinned so I can make it whenever I want!! These look good! I`m searching for some shake recipes and I will definity try out yours! Sounds like a dreamsicle with a straw!! Thanks for sharing on the Thursday Blog Hop! I have not had an Orange Julius in years, but this looks very refreshing! And it sounds so easy too! We love Orange Julius and make it ever so often. So refreshing! Thanks for sharing with SYC. Love Orange Julius! Haven't had one in years. Thanks for sharing this. I tasted orange Julius on Sunday for the first time and it was great! I will definitely be trying this recipe. I pinned it too! 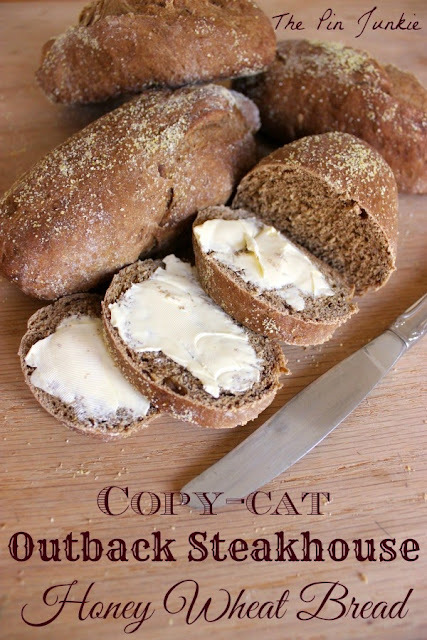 Visiting from You're Gonna Love It Tuesday~Anything Goes Link Party! 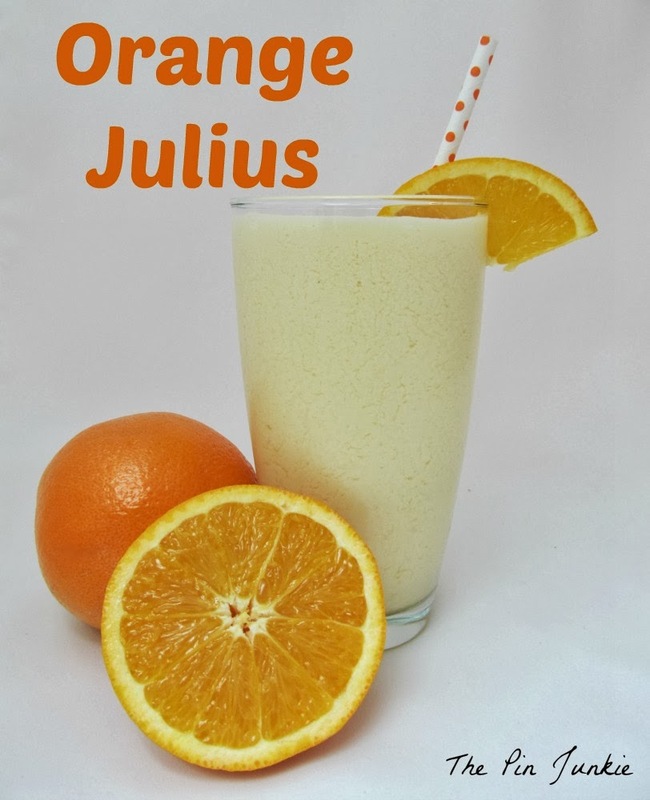 My Hubby and I love Orange Julius, I have been looking for an easy recipe to make at home. I can't wait to surprise him!! Thank you for sharing the recipe! I loved getting these at the mall as a kid. I need to try this. Thanks for sharing! wow, this looks delicious!! Can't wait to give it a try! Pinned! Stopping by from Tuesday's Table. Wait... I just had a Mall Flashback!